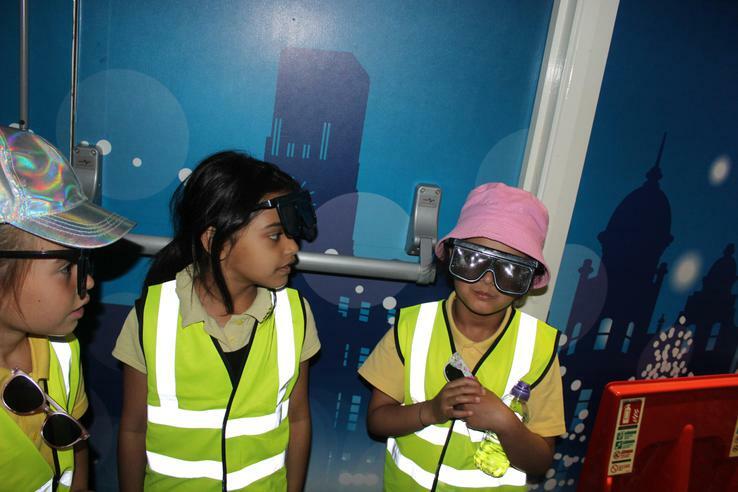 For our topic, before our Blackpool trip, we had the RNLI in to speak to the children about staying safe on holiday near the sea. 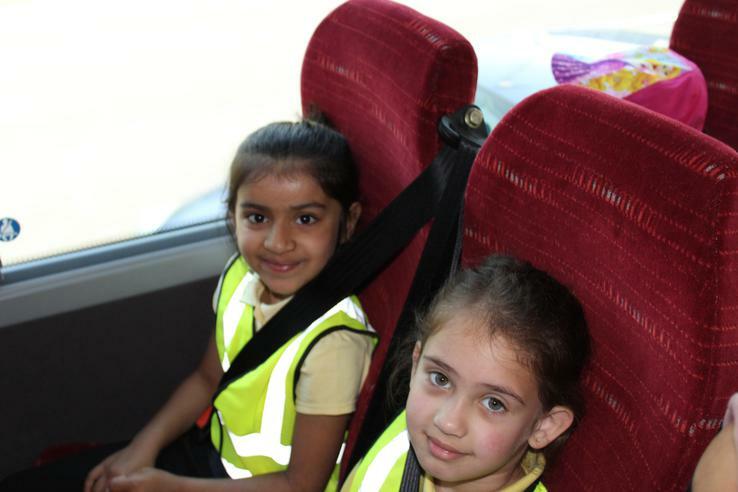 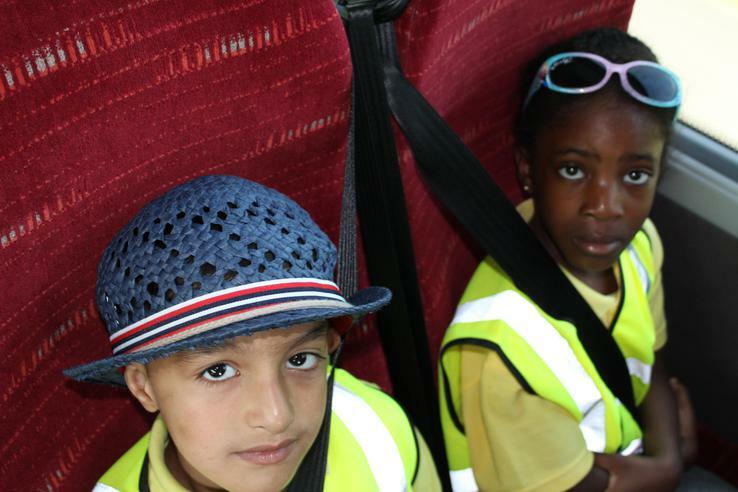 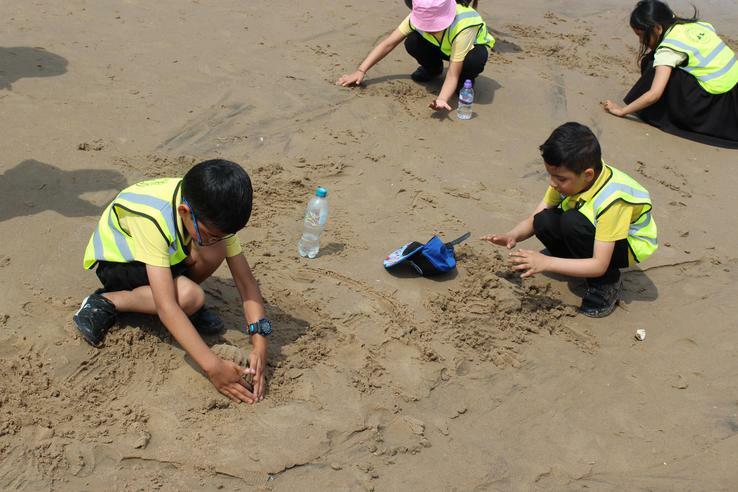 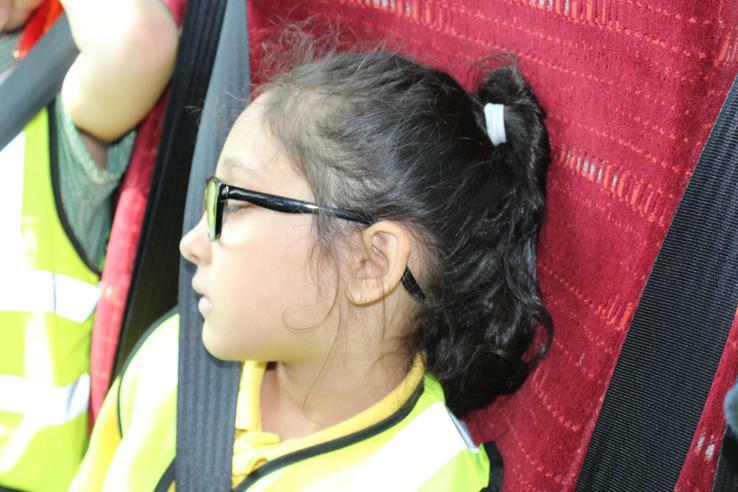 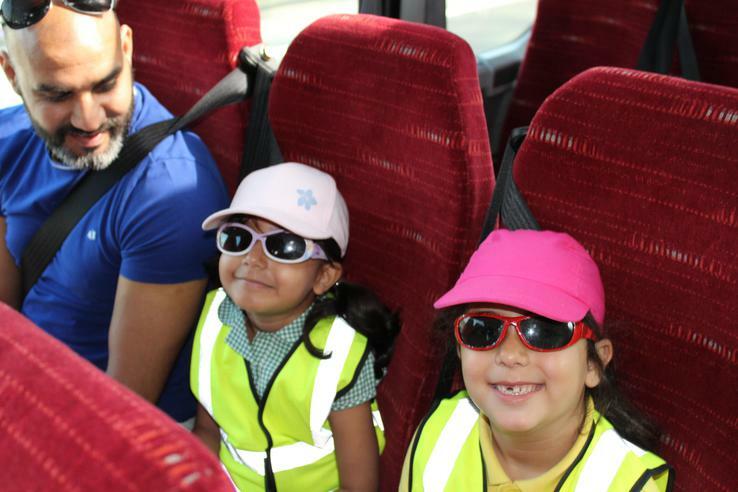 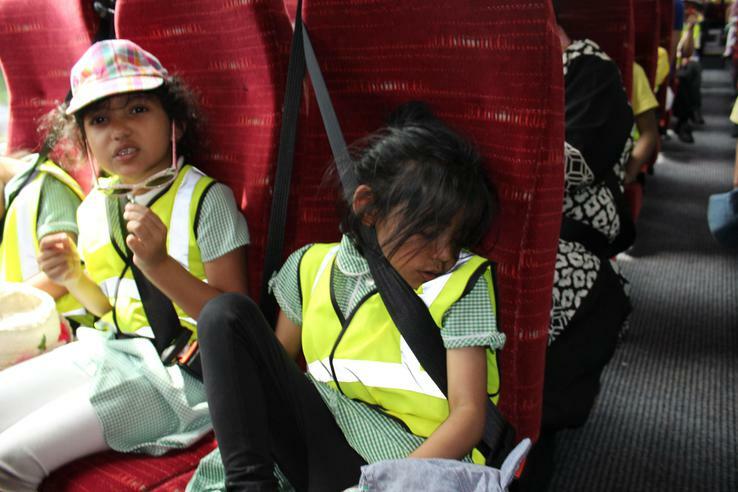 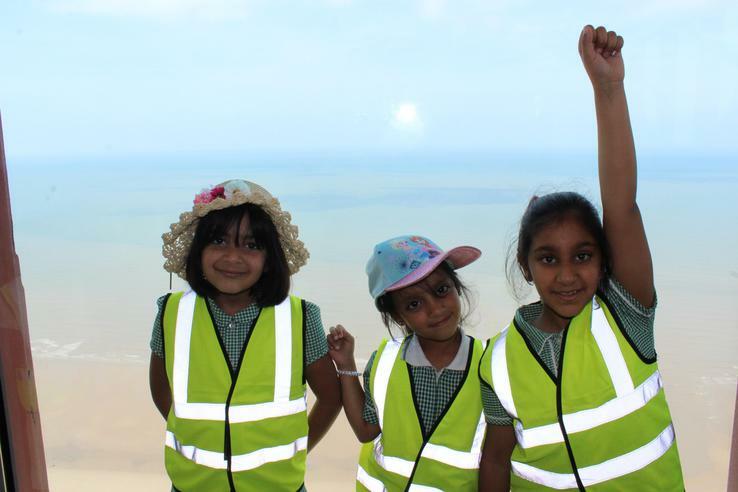 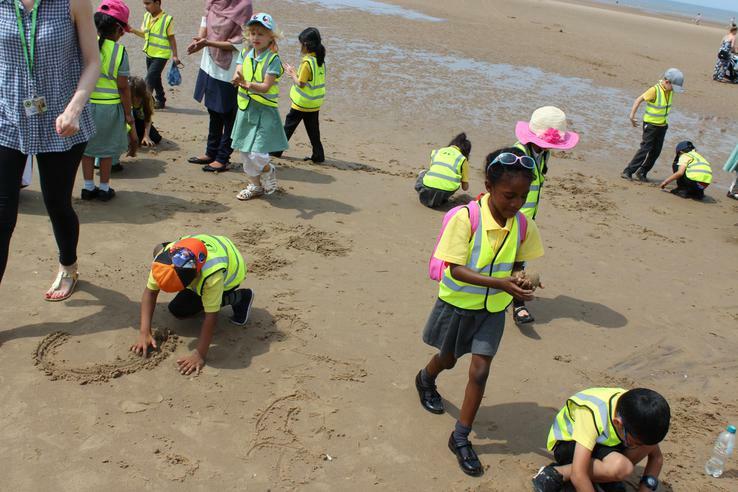 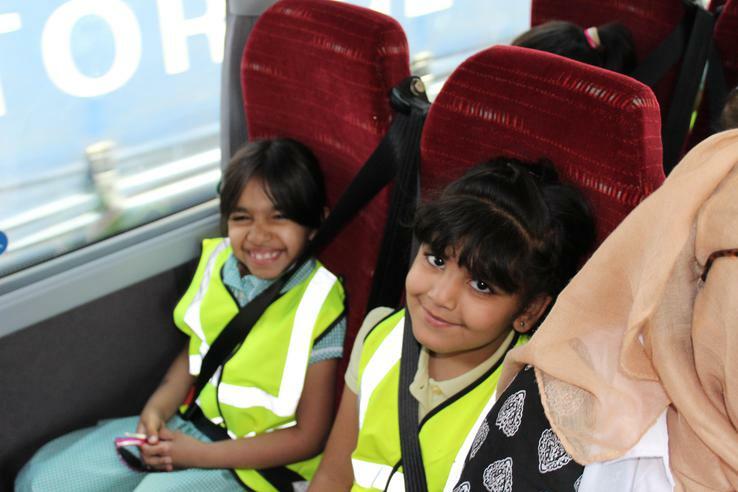 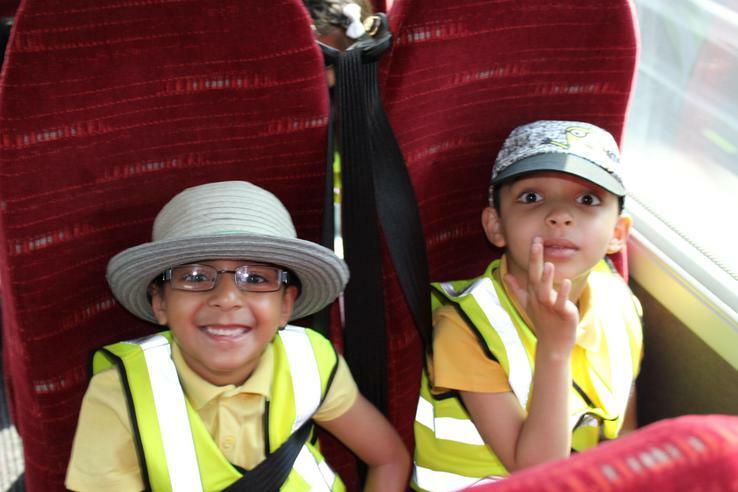 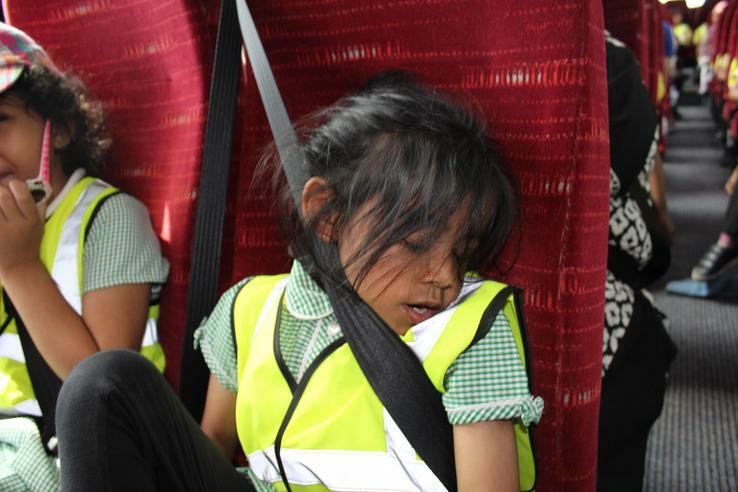 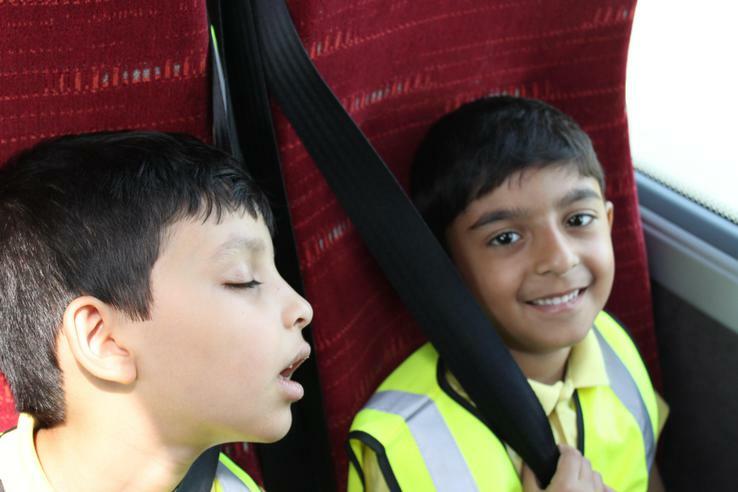 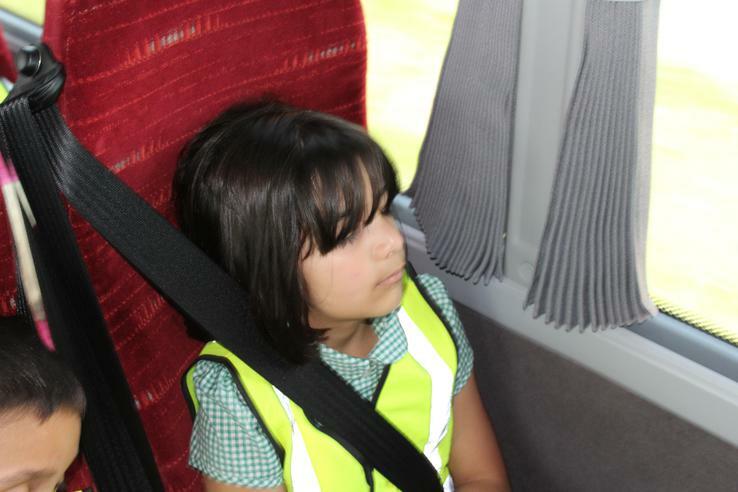 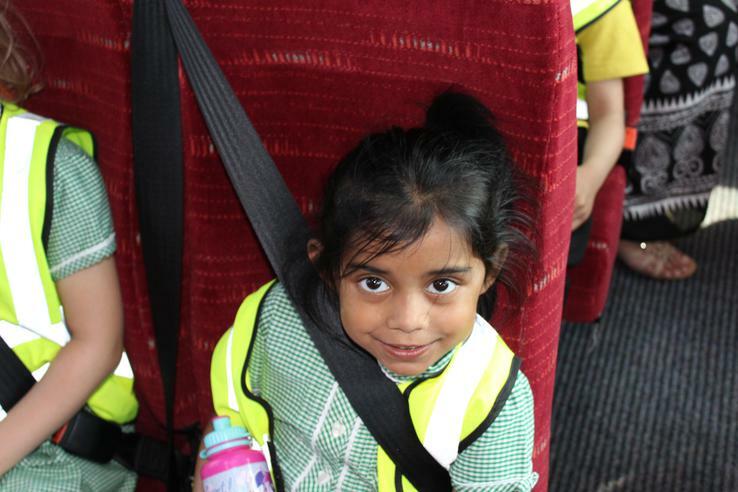 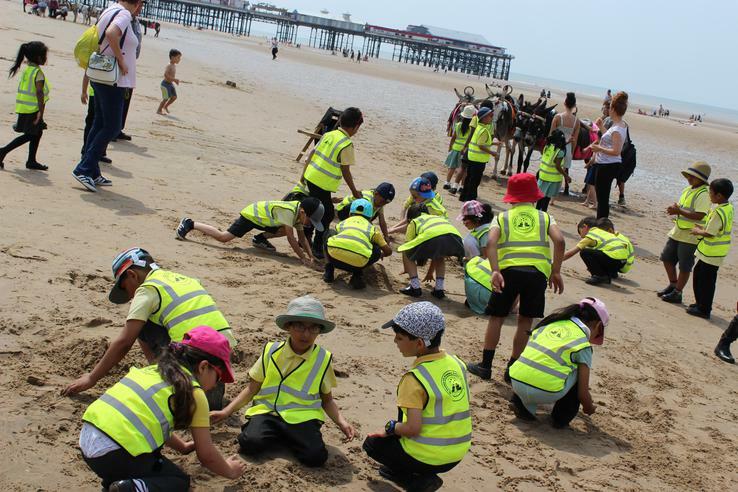 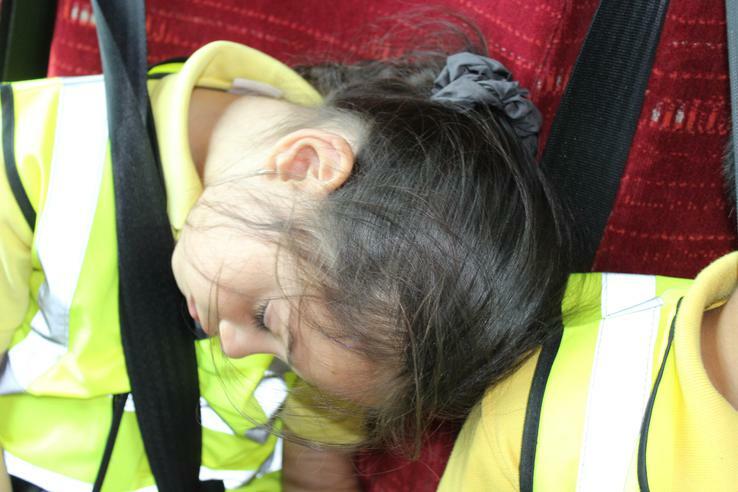 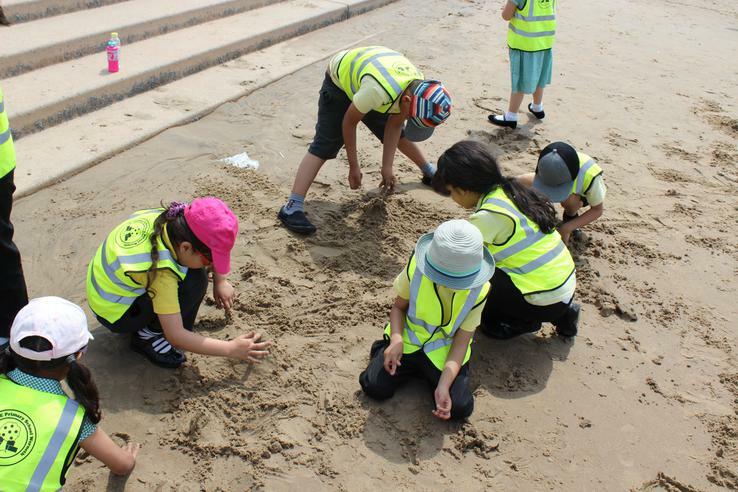 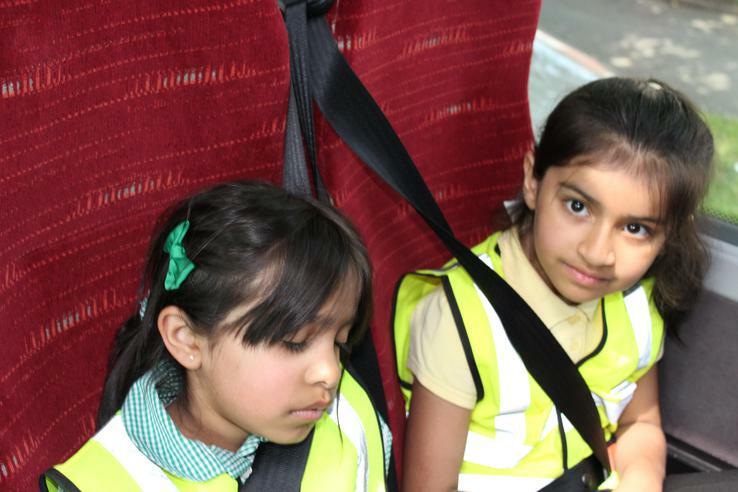 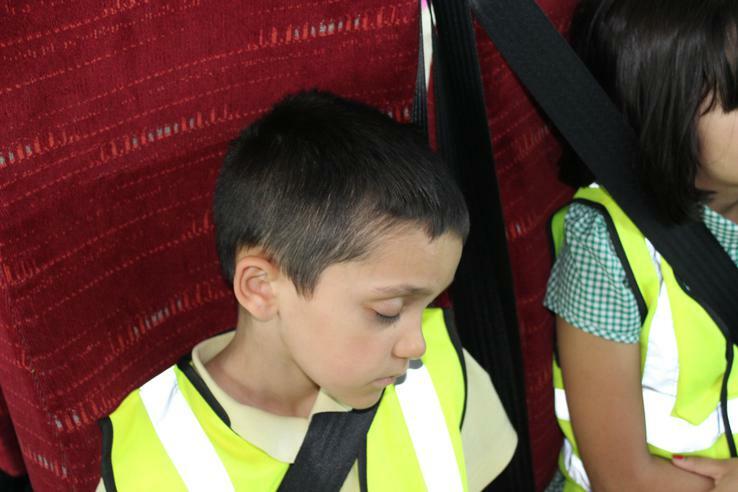 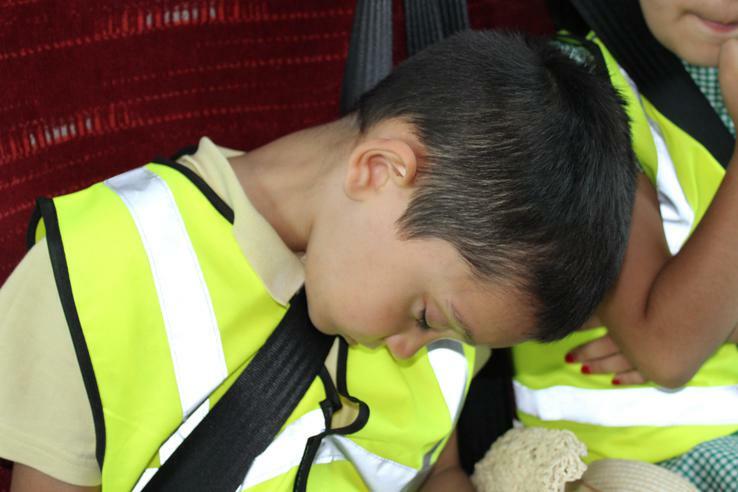 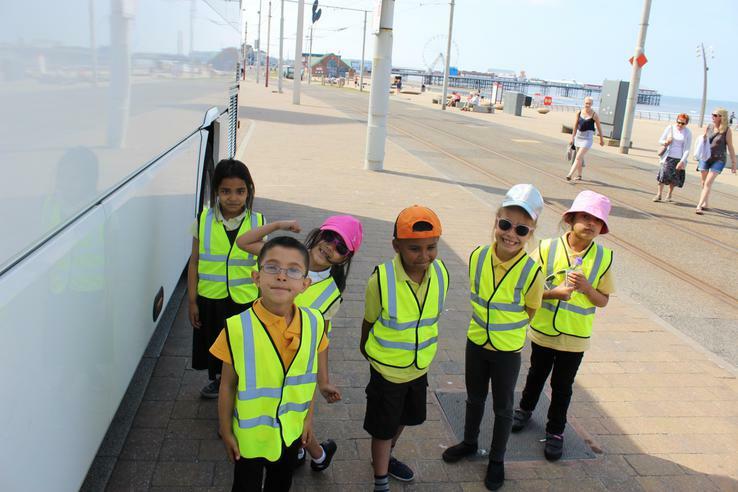 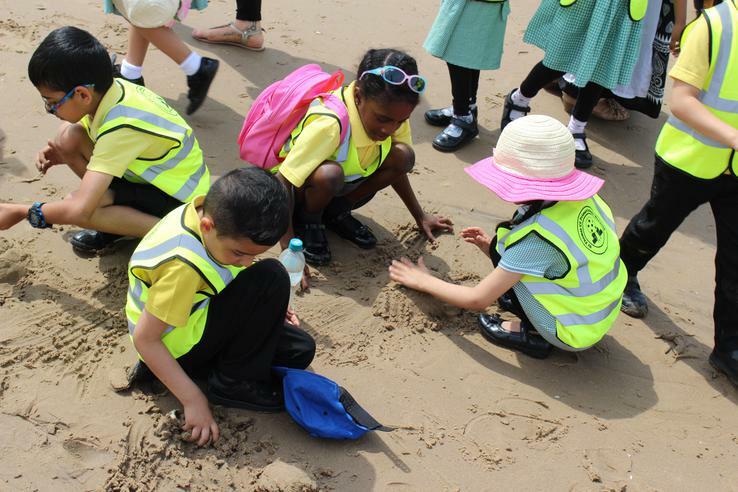 The children learn lots of new information and then used this when going to Blackpool beach the following day. 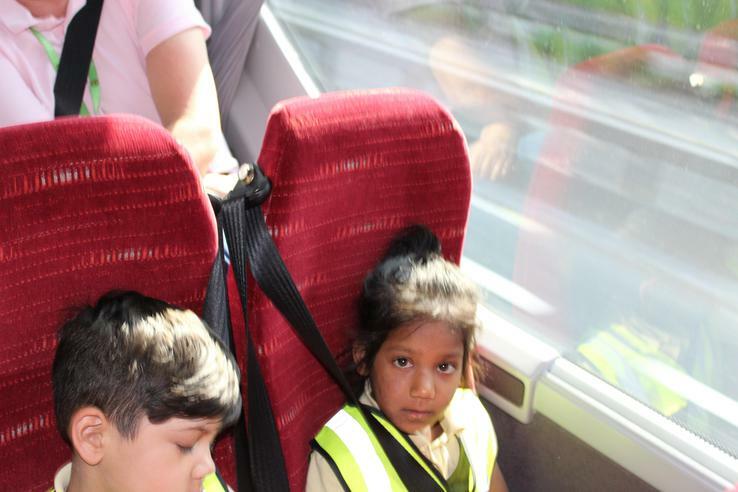 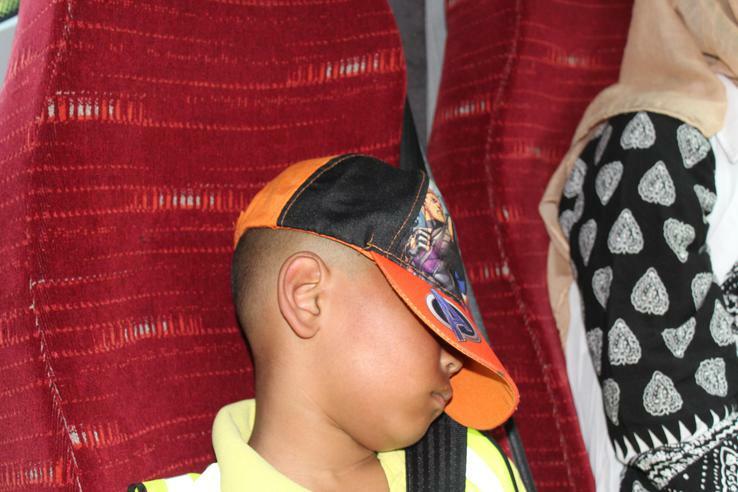 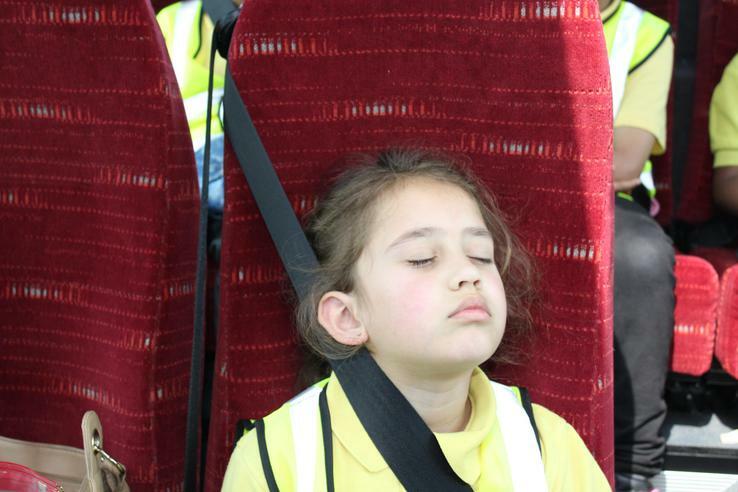 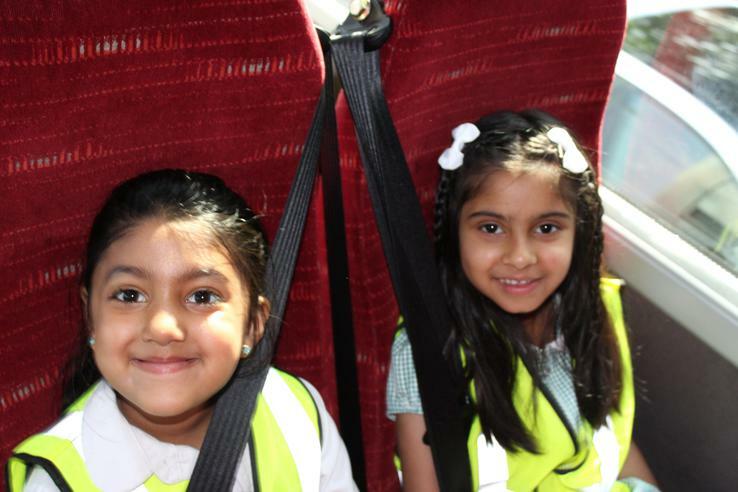 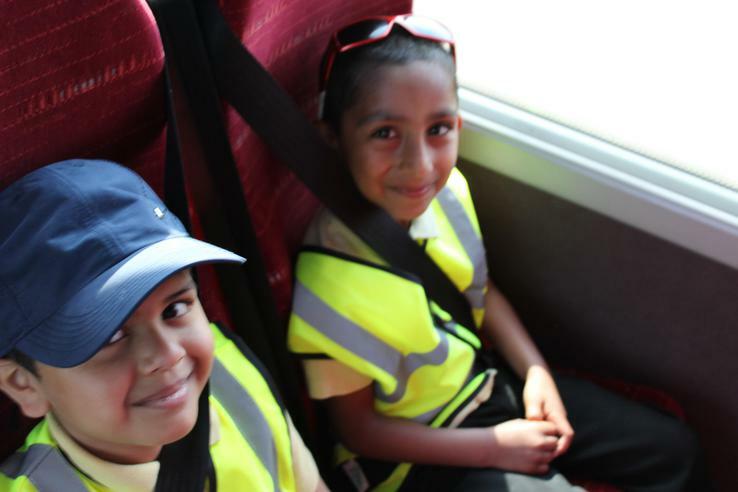 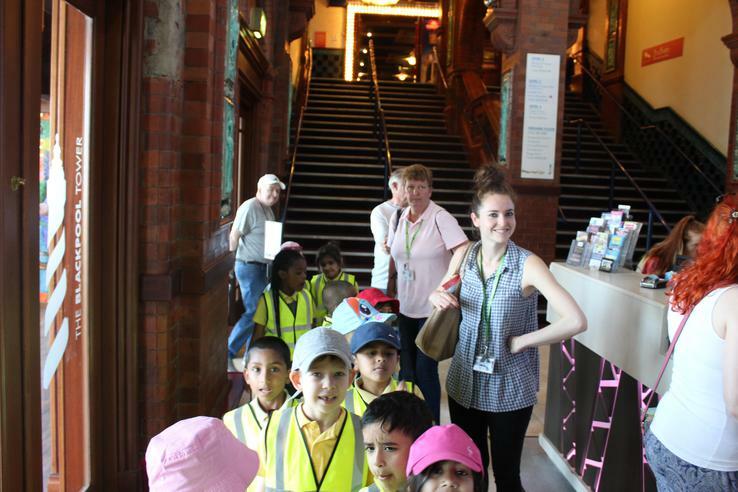 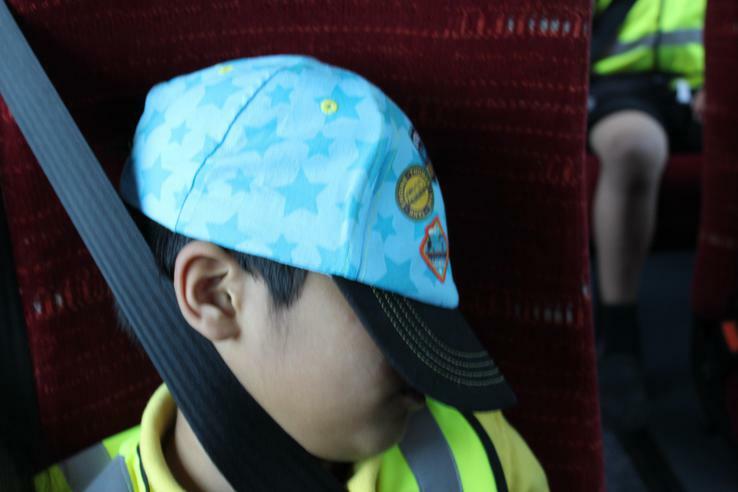 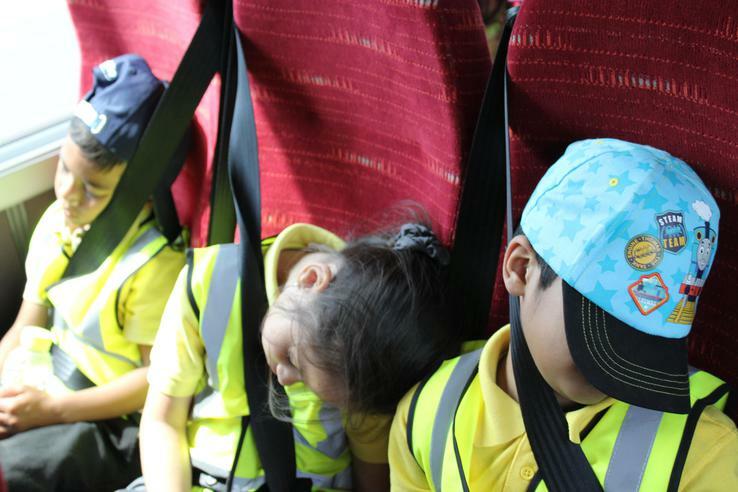 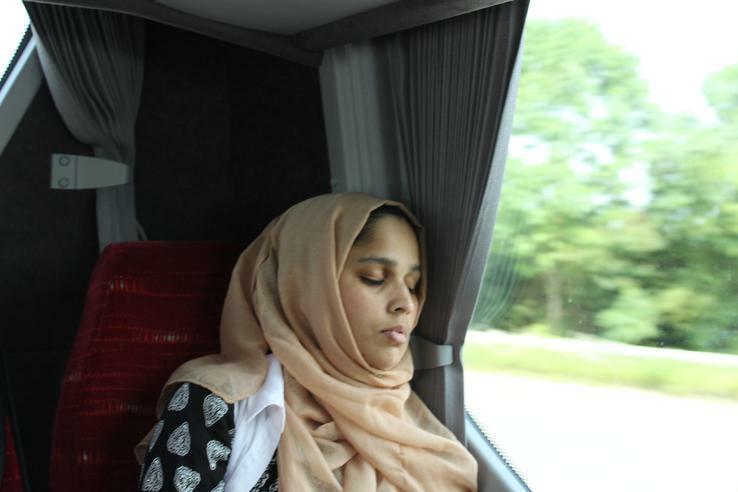 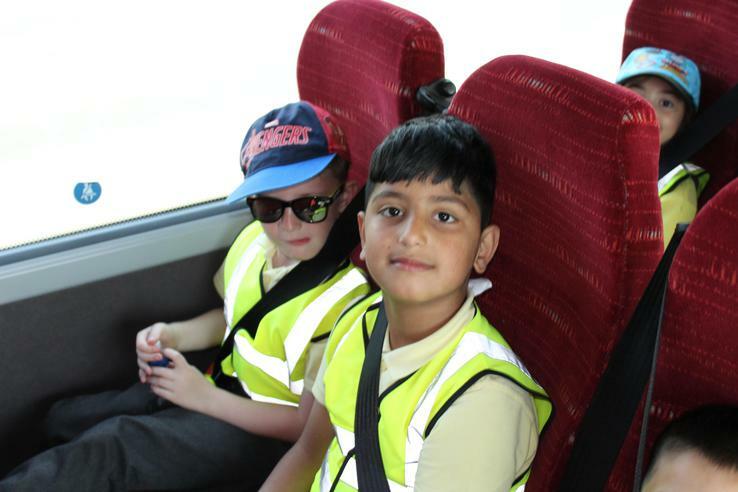 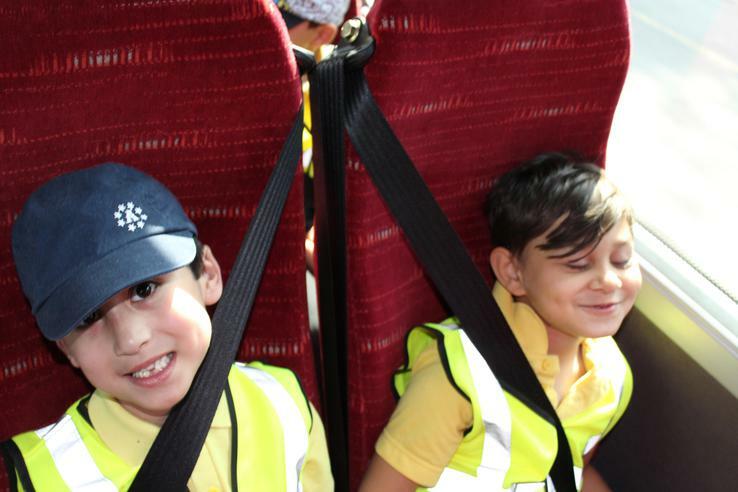 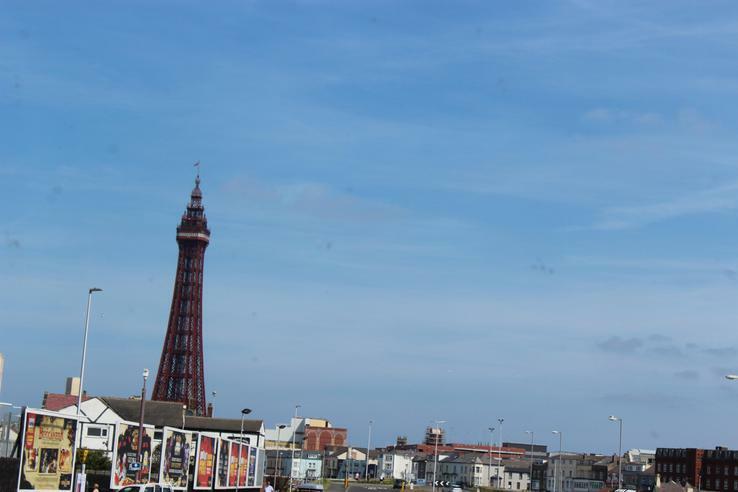 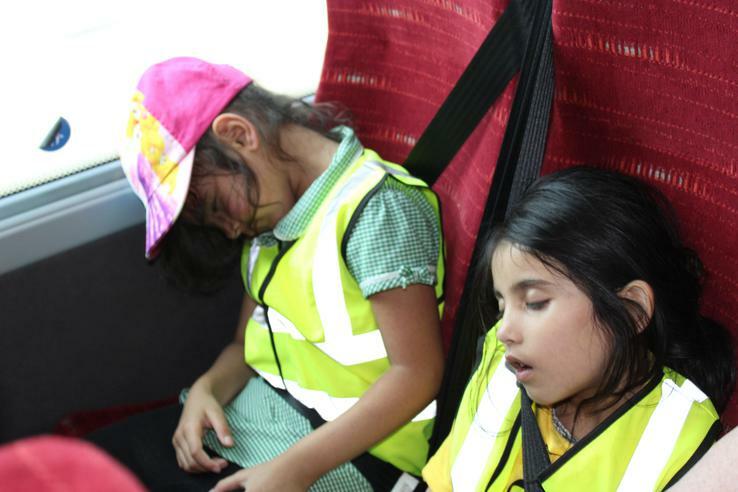 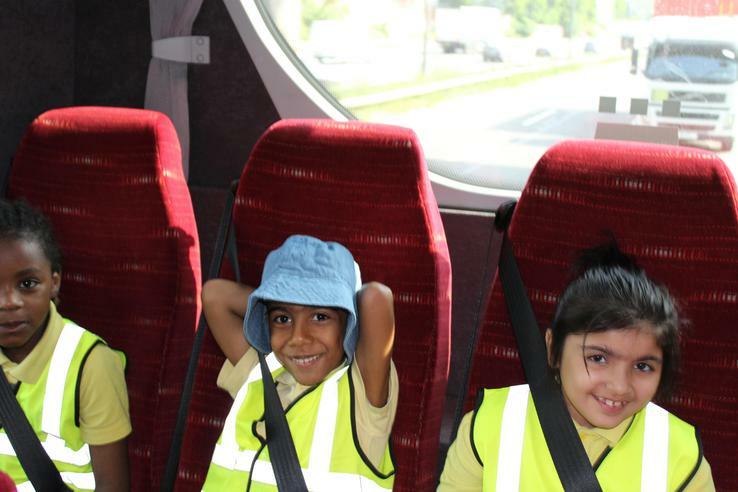 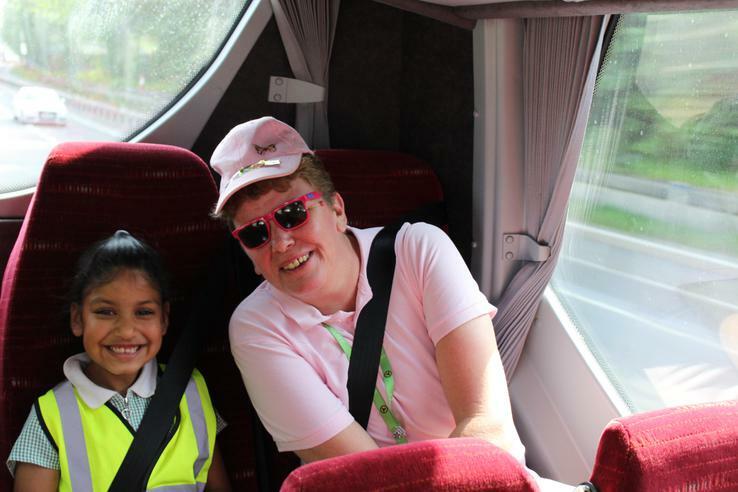 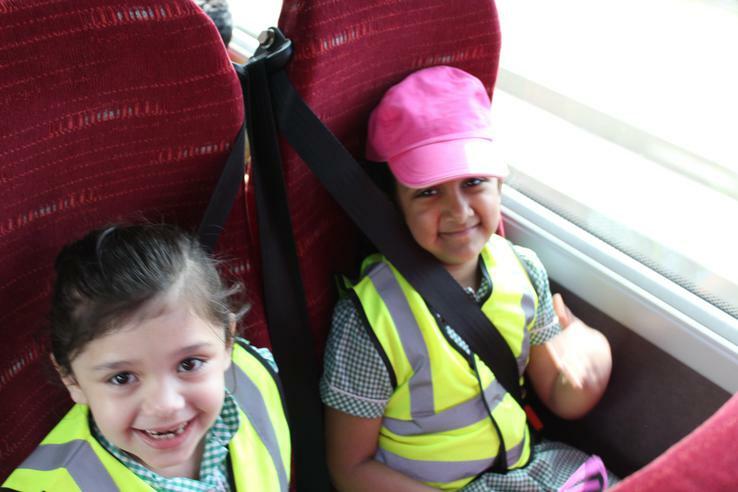 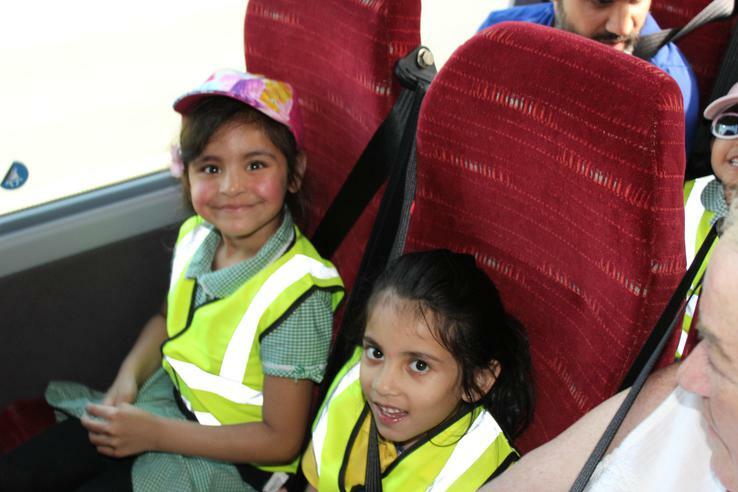 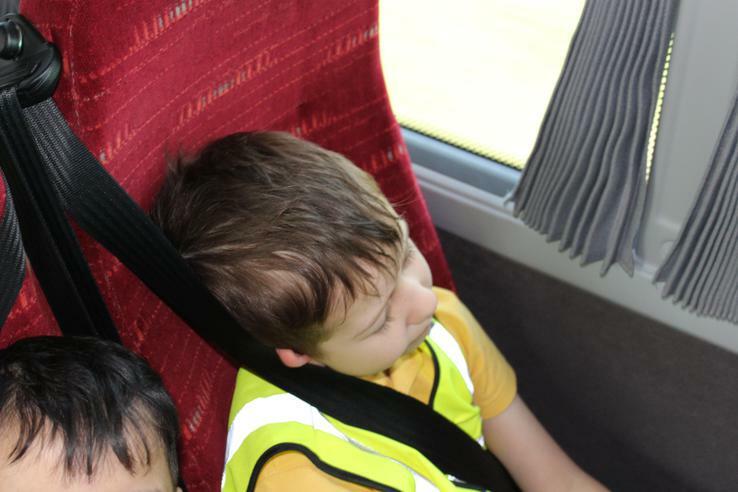 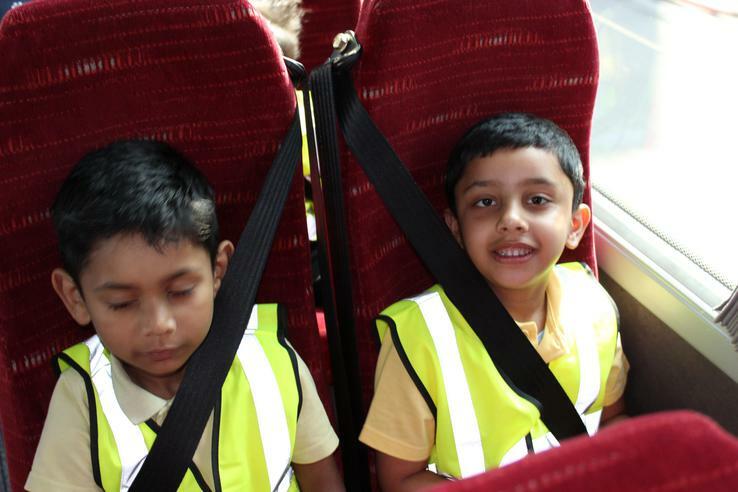 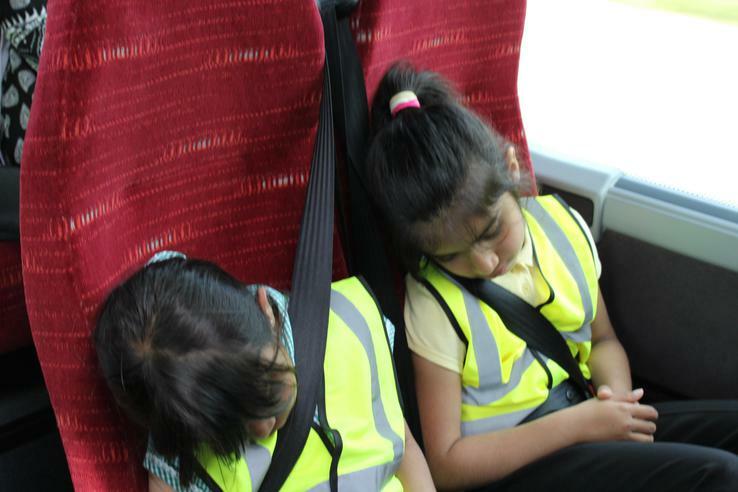 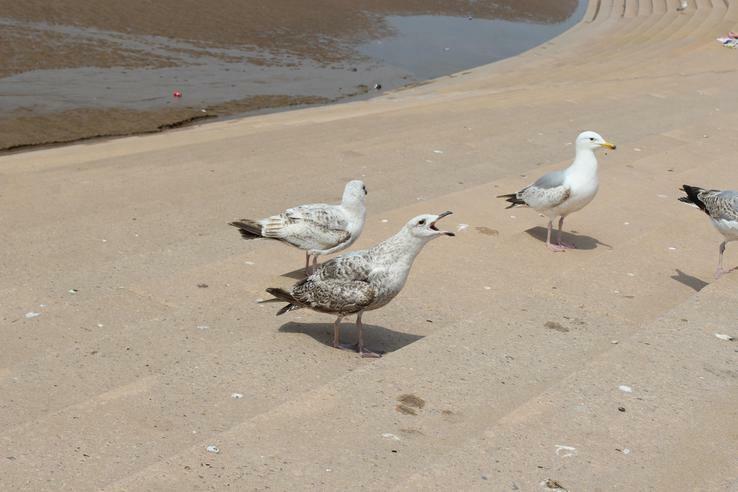 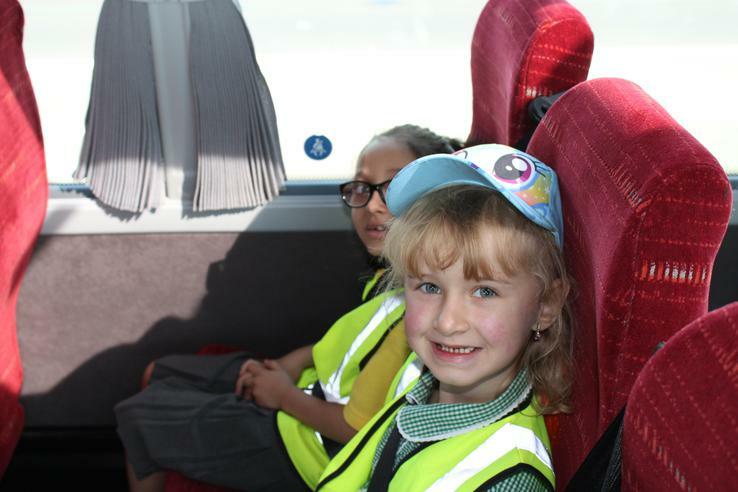 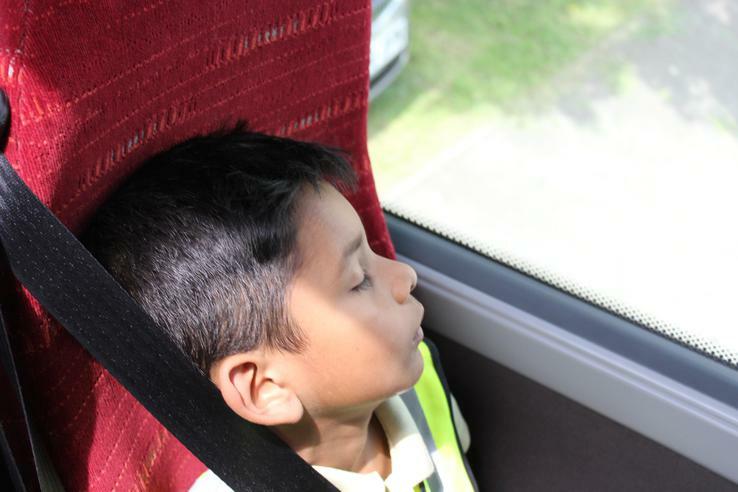 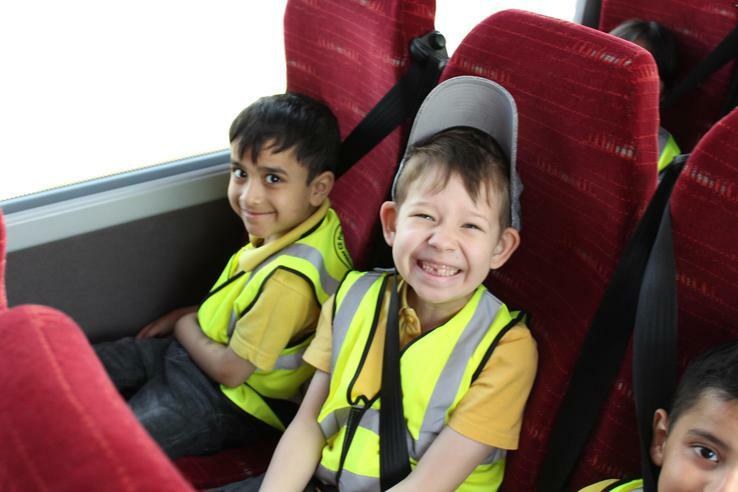 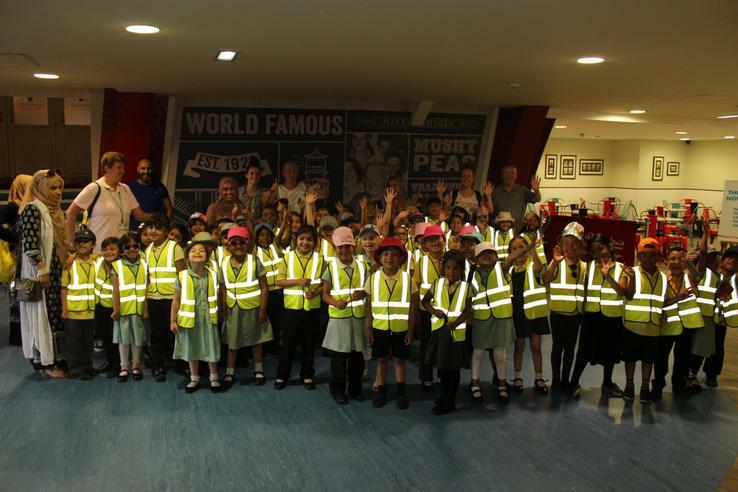 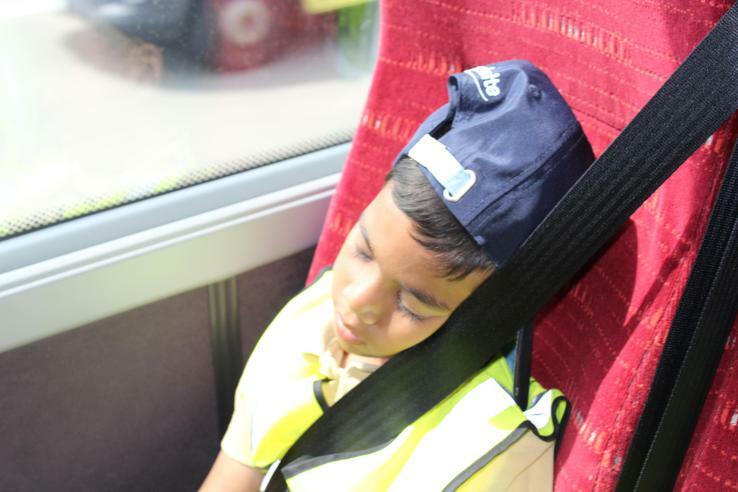 Take a look at our trip to Blackpool. 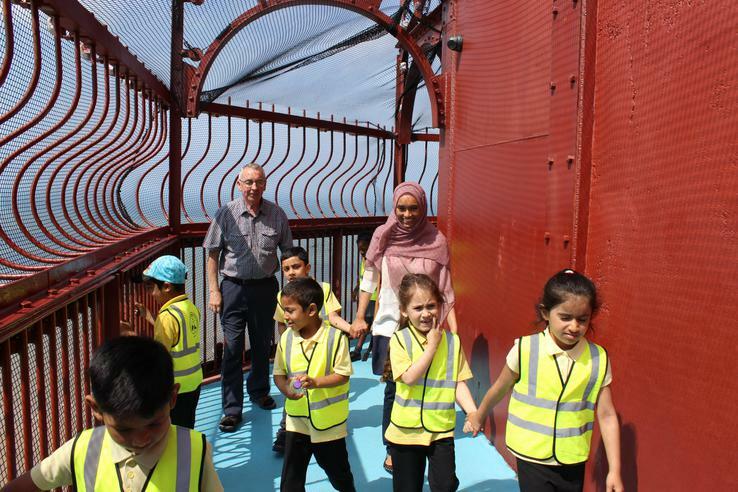 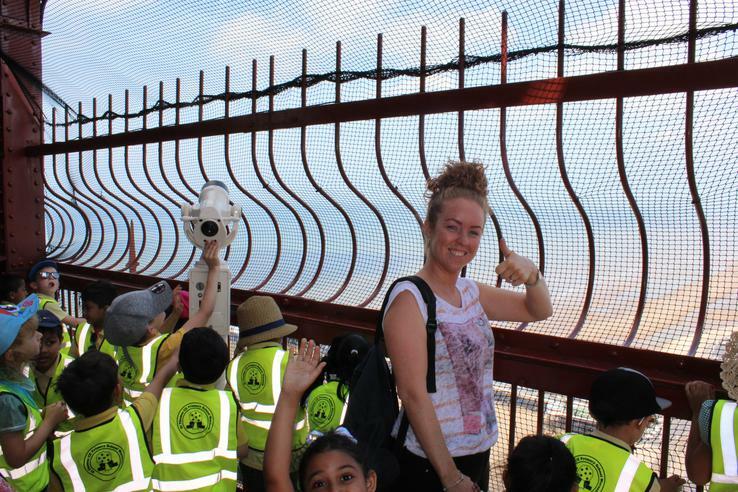 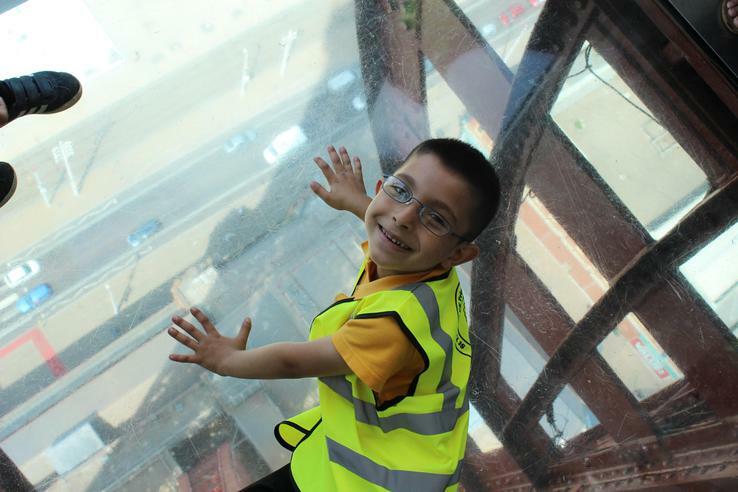 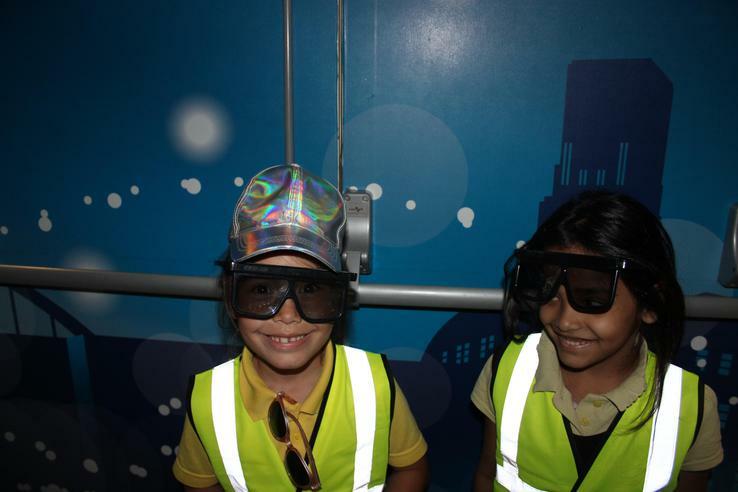 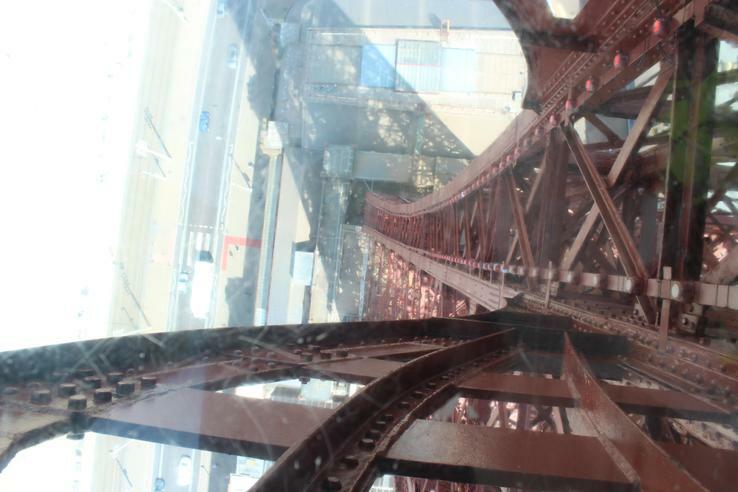 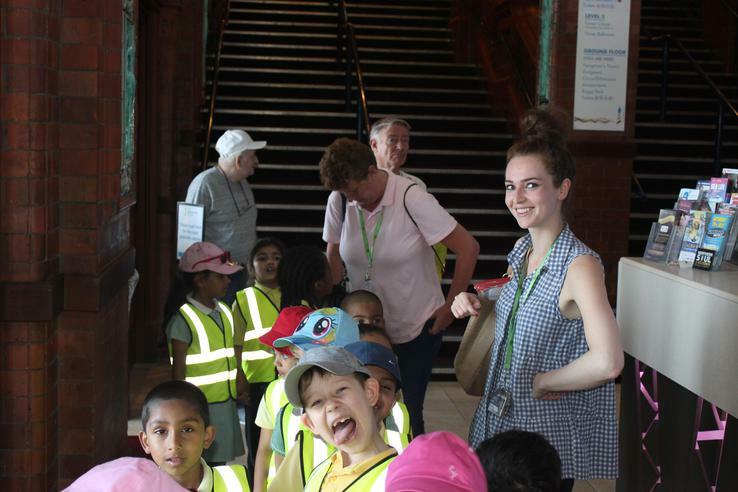 We first headed into the tower to the 4D cinema, we then went right to the top of the tower to have a look for things on our tick lists such as piers, the beach and donkeys. 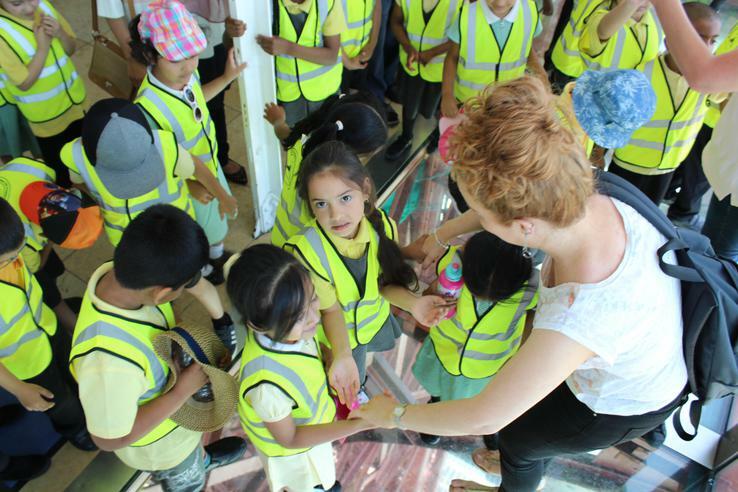 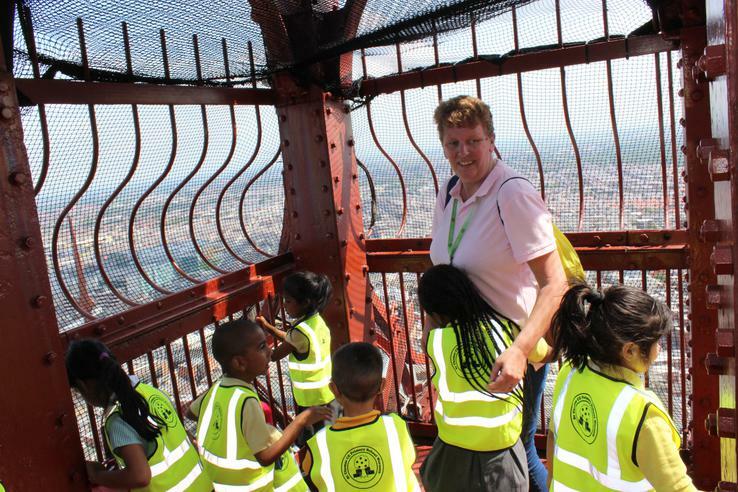 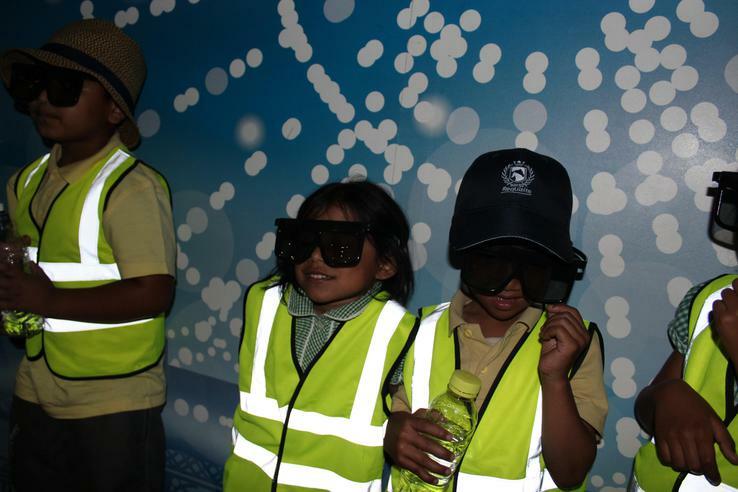 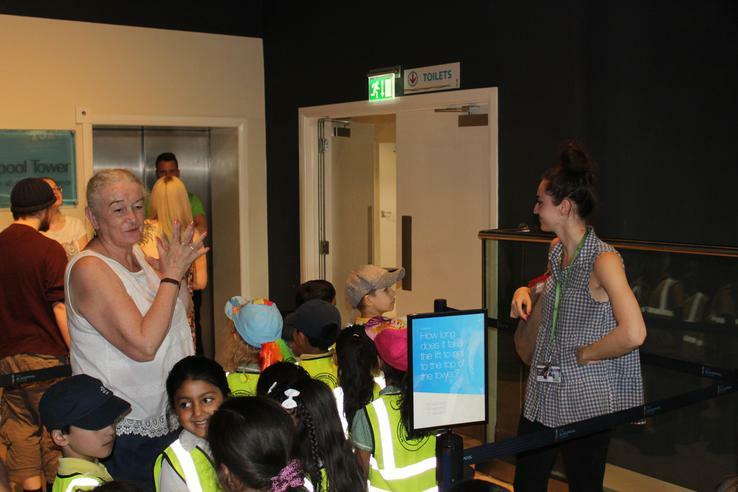 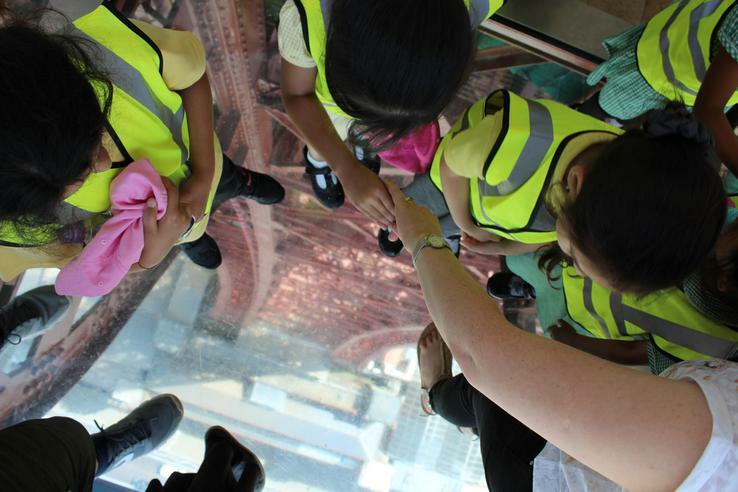 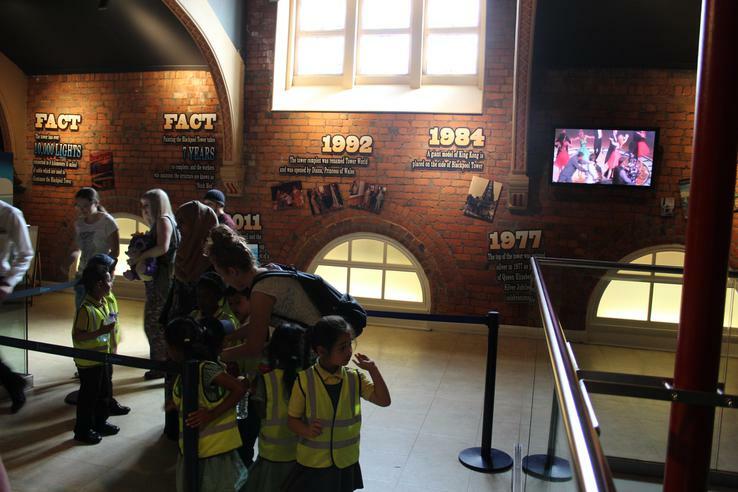 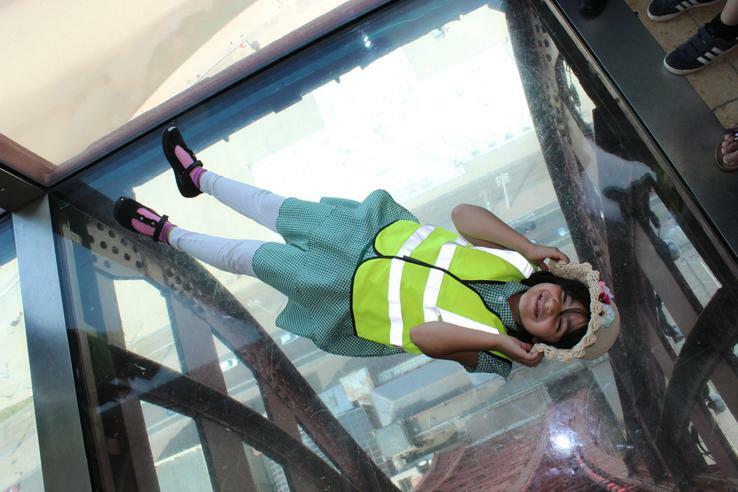 The children were brave and stood on the glass floor. 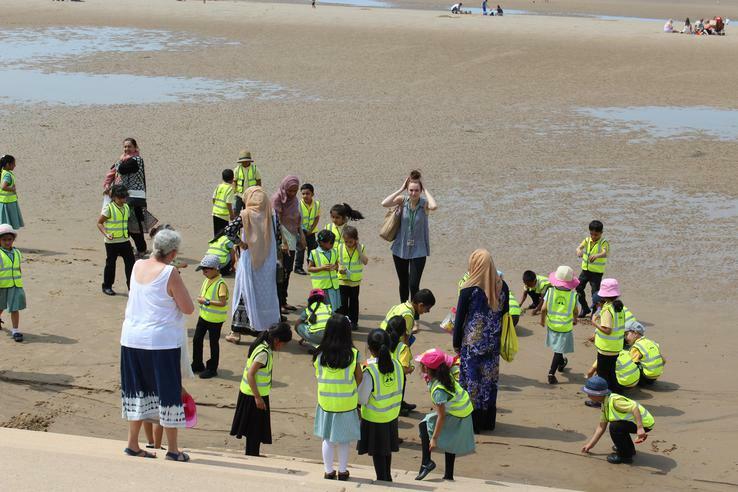 We then watched the ballroom dancers whilst eating dinner and finally went to the beach to end a lovely day.